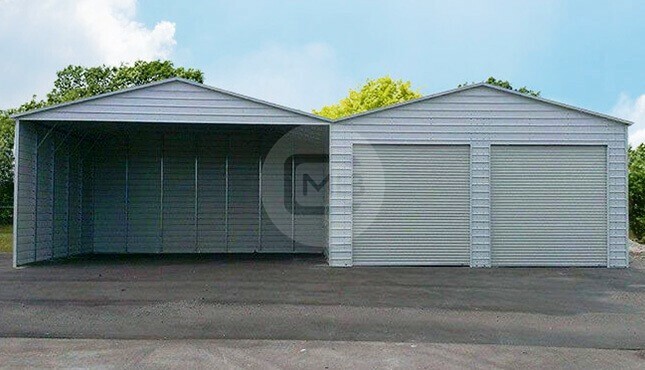 With homeowners always changing and remodeling their homes, they need a storage solution to grow and change with them. 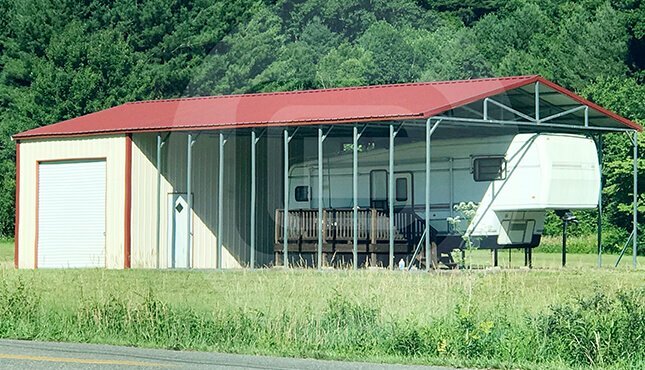 Metal Barn Central has the perfect answer! 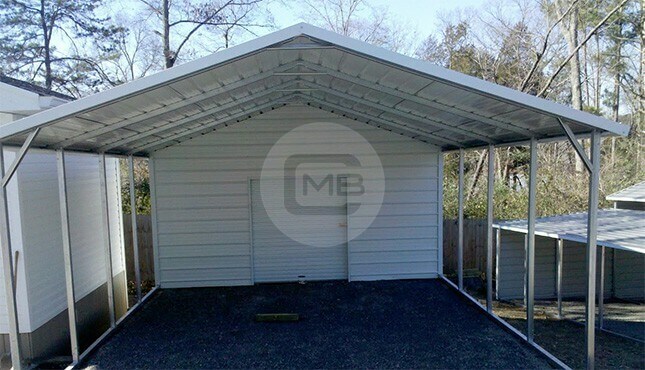 A utility carport, often used for sheltering vehicles and equipment, is great for any storage need. 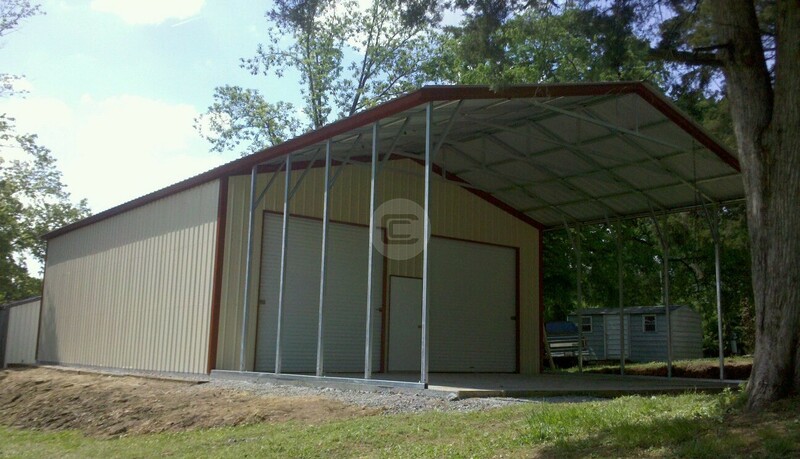 Not only is steel framing durable and versatile, but it is also long-lasting and cost-effective. 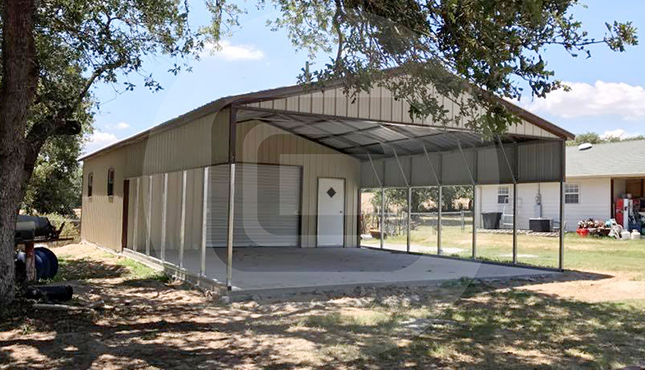 The wide, column-free environment allows you to take advantage of the open floor space. 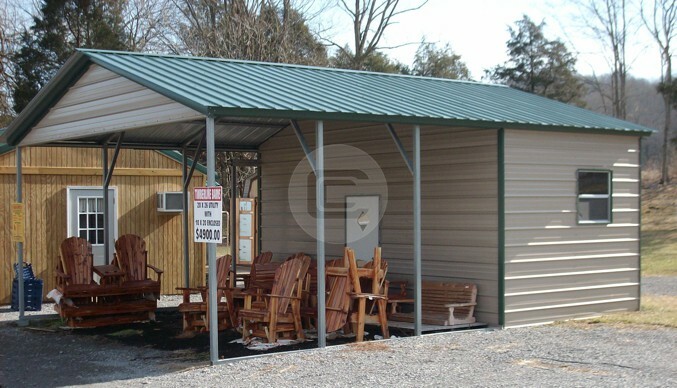 A few styles of framing we offer include lean-to, multi-span, rigid, and straight column. 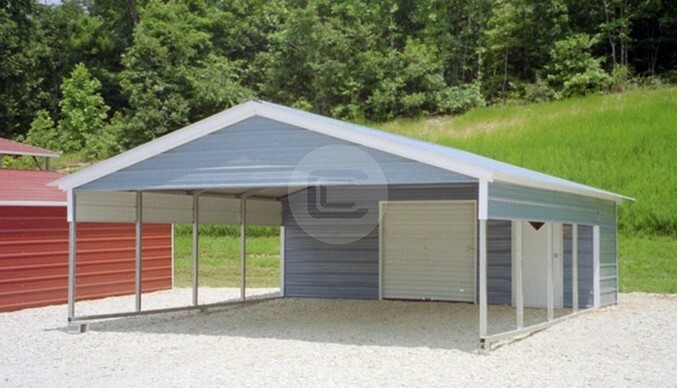 For many homeowners, having additional storage space is a must-have! 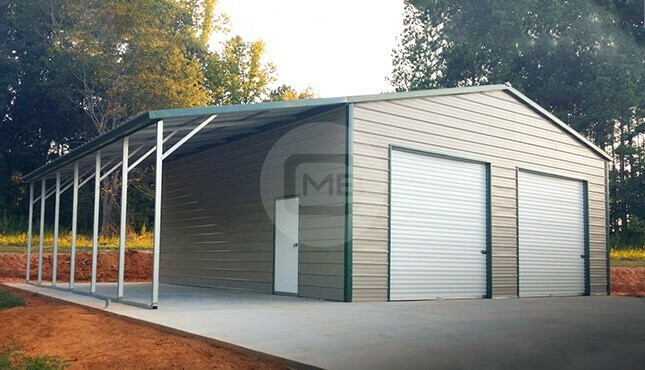 People will try to store as much of their stuff possible in their carports – bicycles, vehicles, ATV’s, lawnmowers, and so much more! 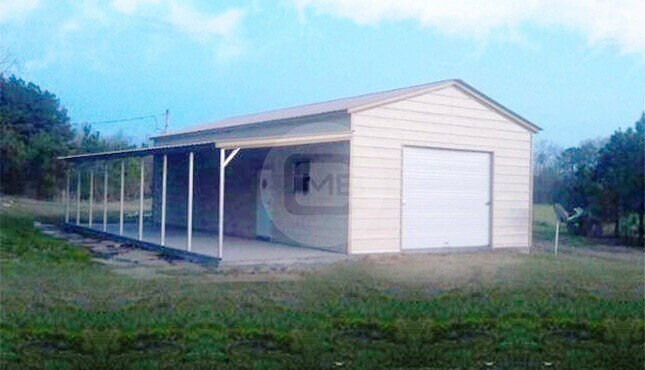 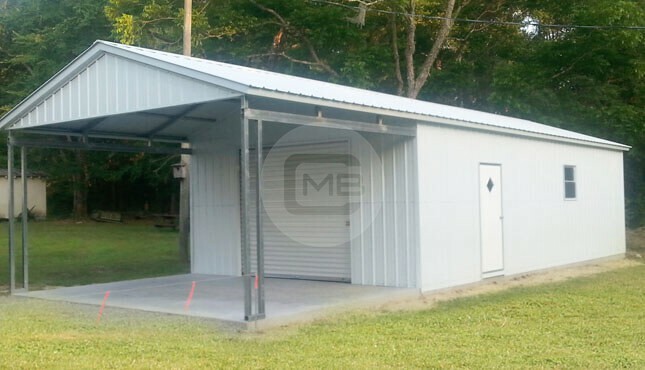 With a utility shed, you have the extra room and protection for all your belongings. 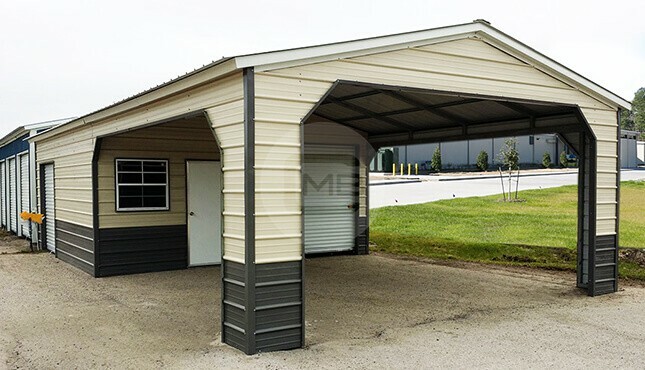 No matter what the intended use of your utility carport is, we provide a range of customization options to choose from, including doors, color, roof style, paneling, dimensions, etc. 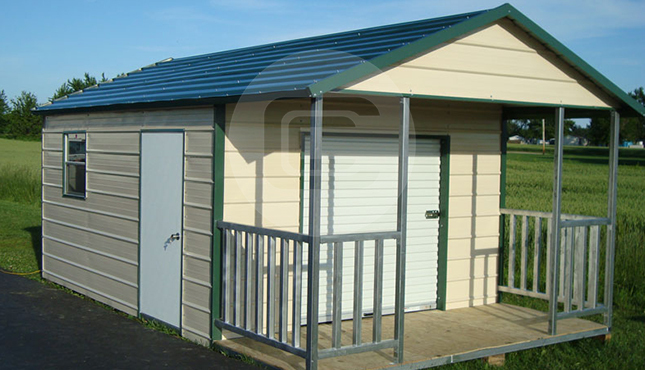 We can construct a building to fit your exact requirements! 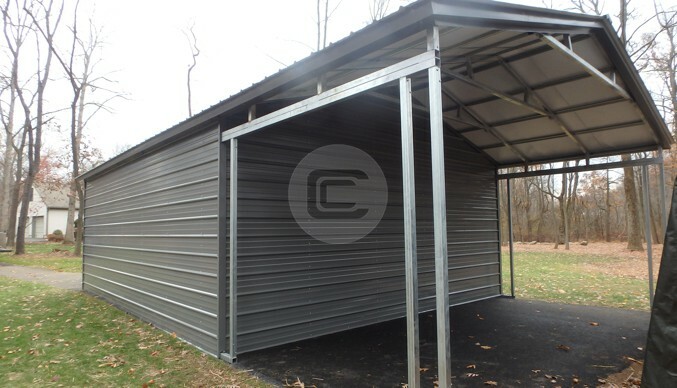 These long-lasting steel utility buildings can withstand inclement weather better than traditional wooden structures. 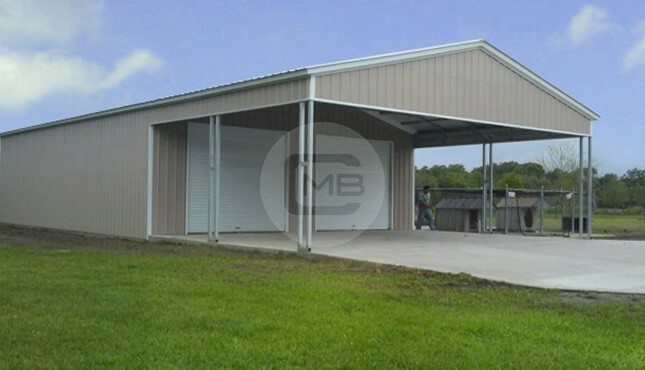 Because of their durability and versatility, repair and maintenance fees for steel buildings are minimal. 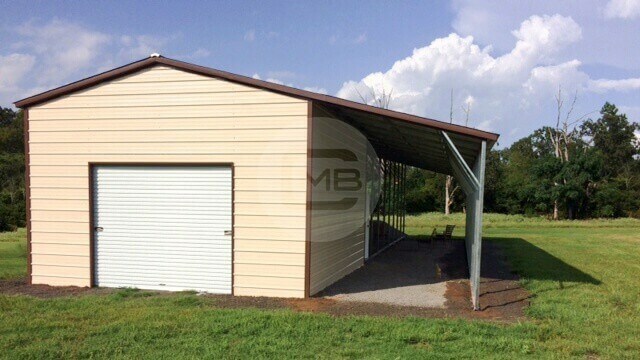 Why Purchase from Metal Barn Central? 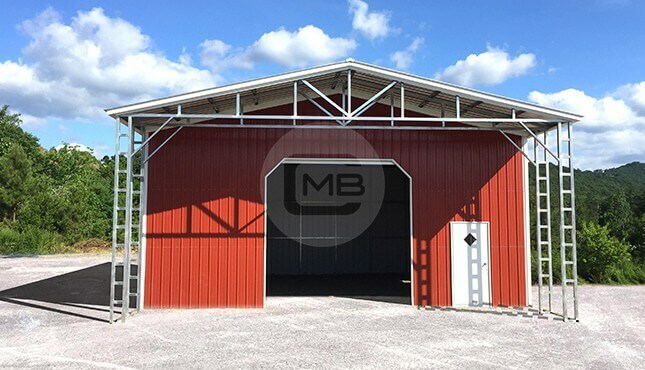 At Metal Barn Central, your needs matter to us. 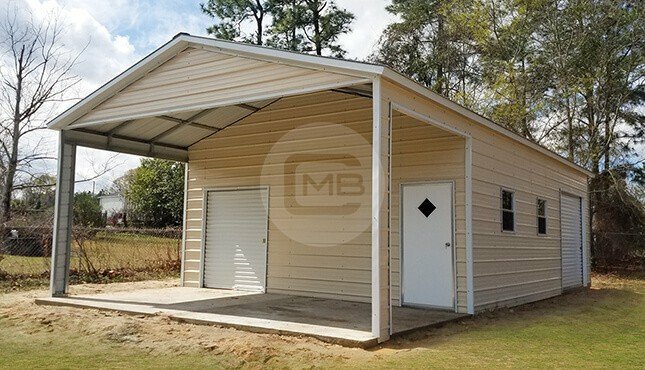 From the first phone call all the way through the day of installation, our team members will walk you through the entire process. 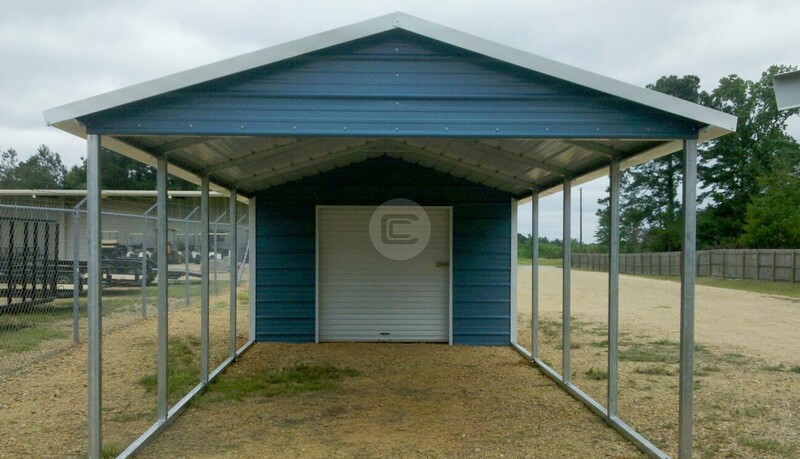 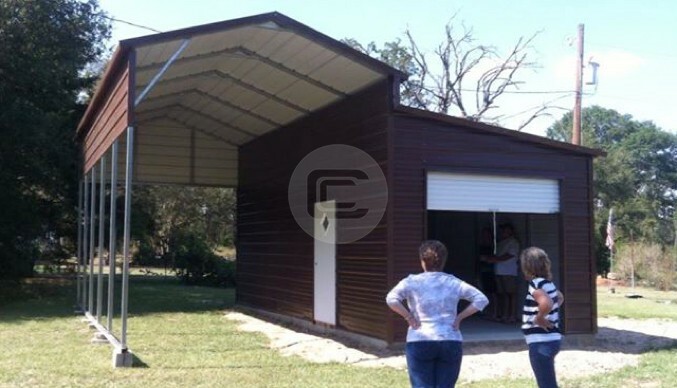 If you’re interested in a metal utility carport or other custom building, give one of our building specialists a call today at (980) 321-9898. 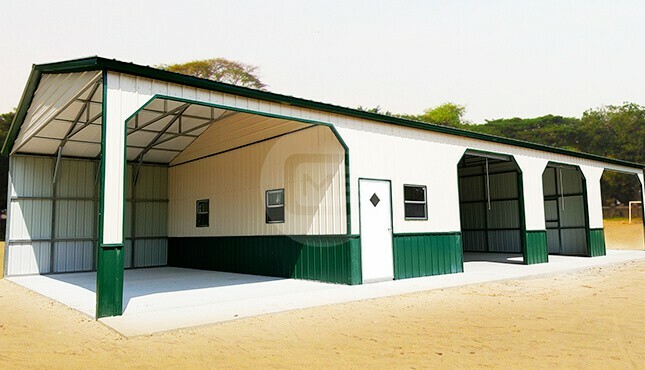 Let’s get started on this journey together today!